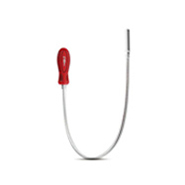 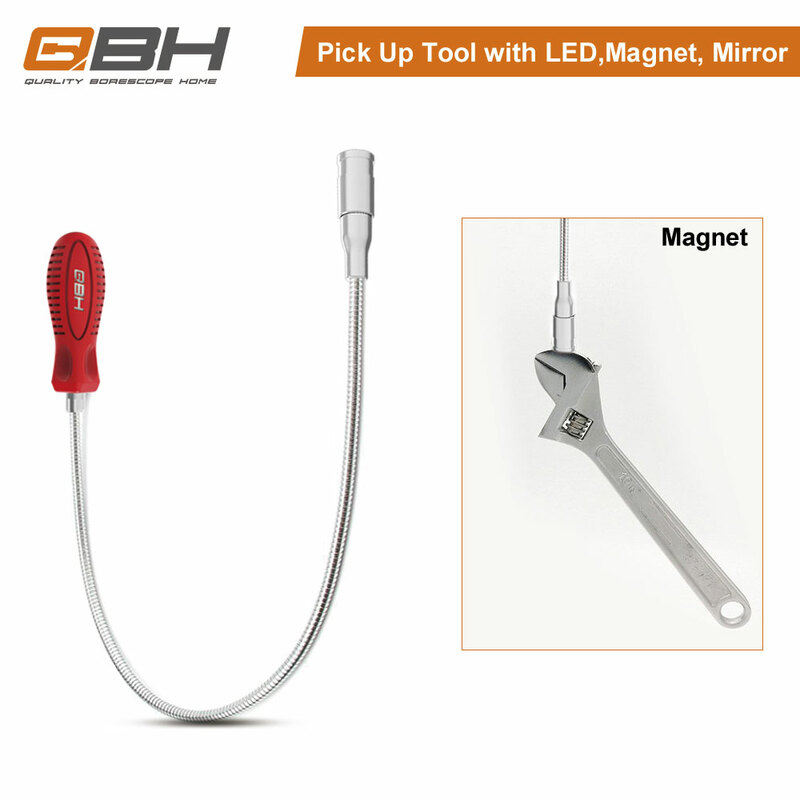 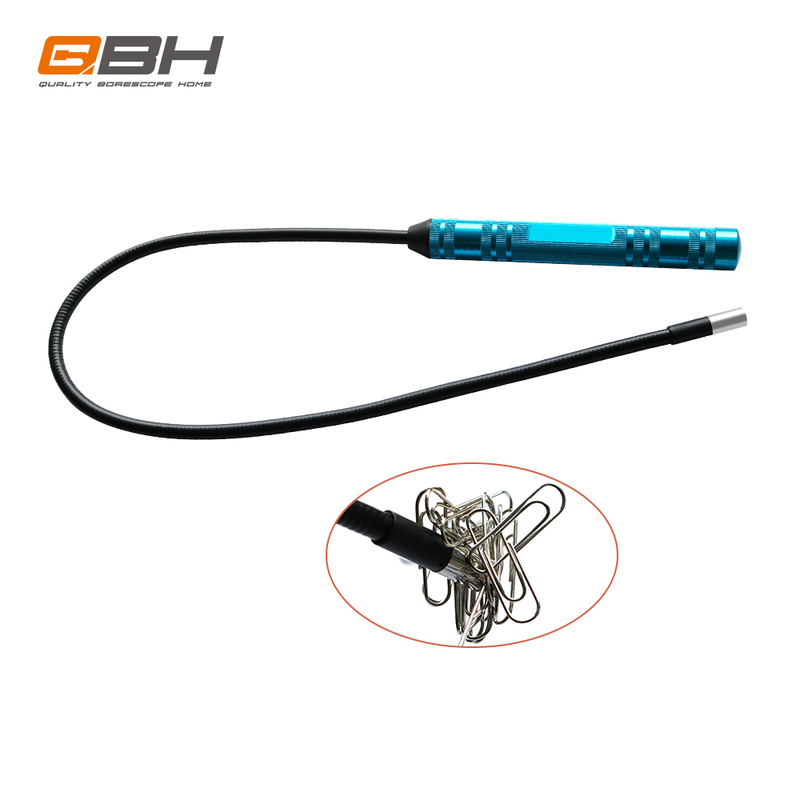 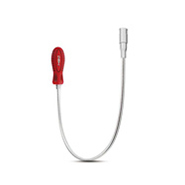 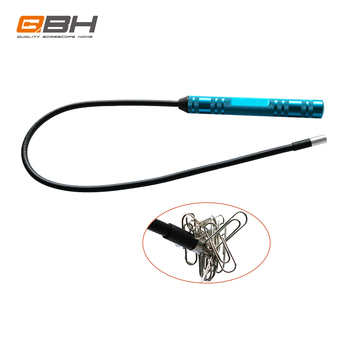 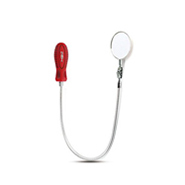 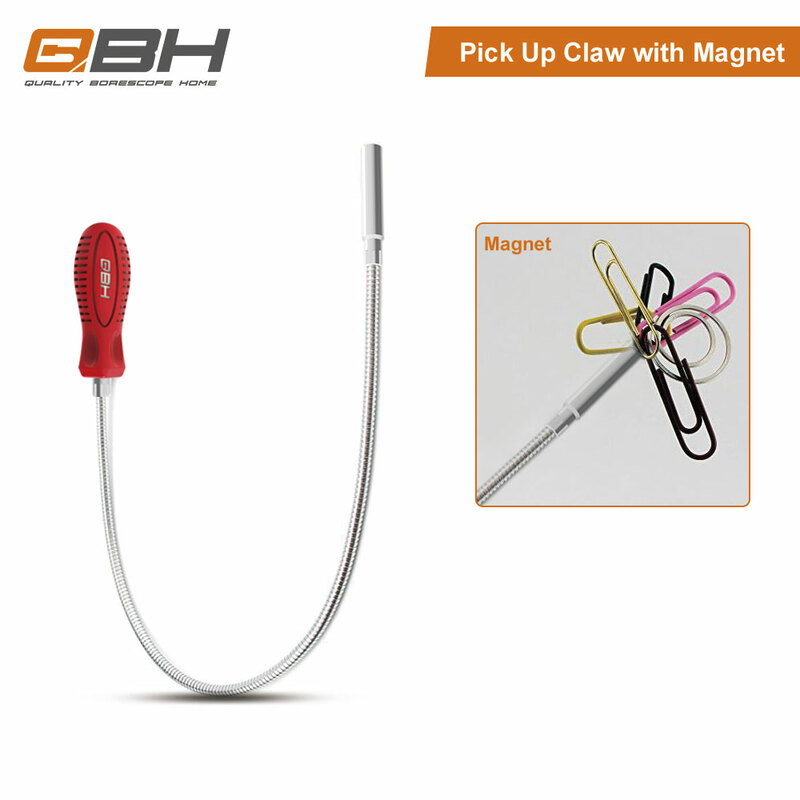 QBH T03 Flexible magnetic pick-up tool,magnetic pick up tool,heavy duty pick up tool. 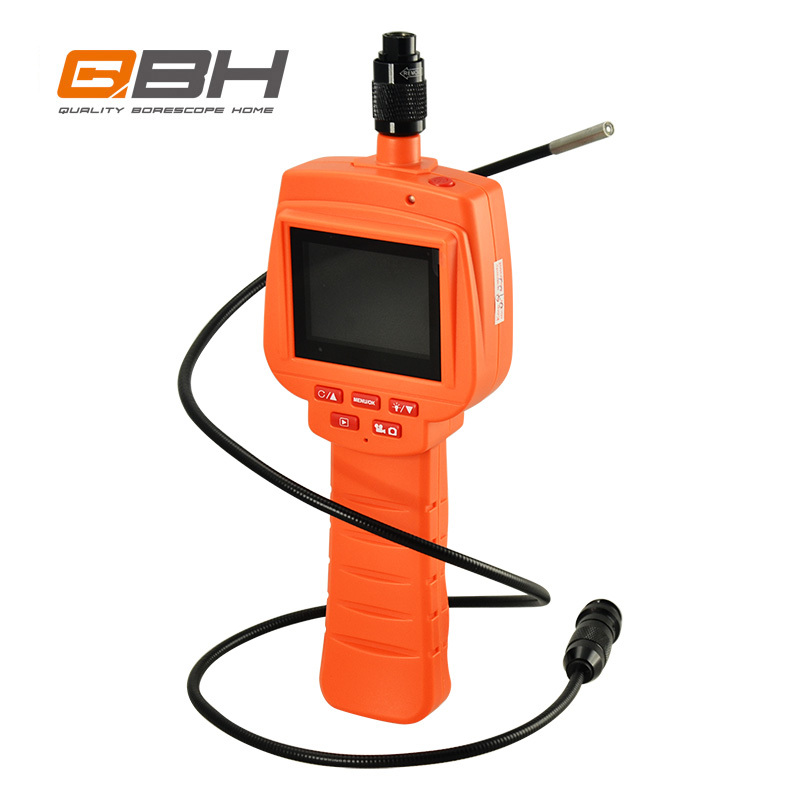 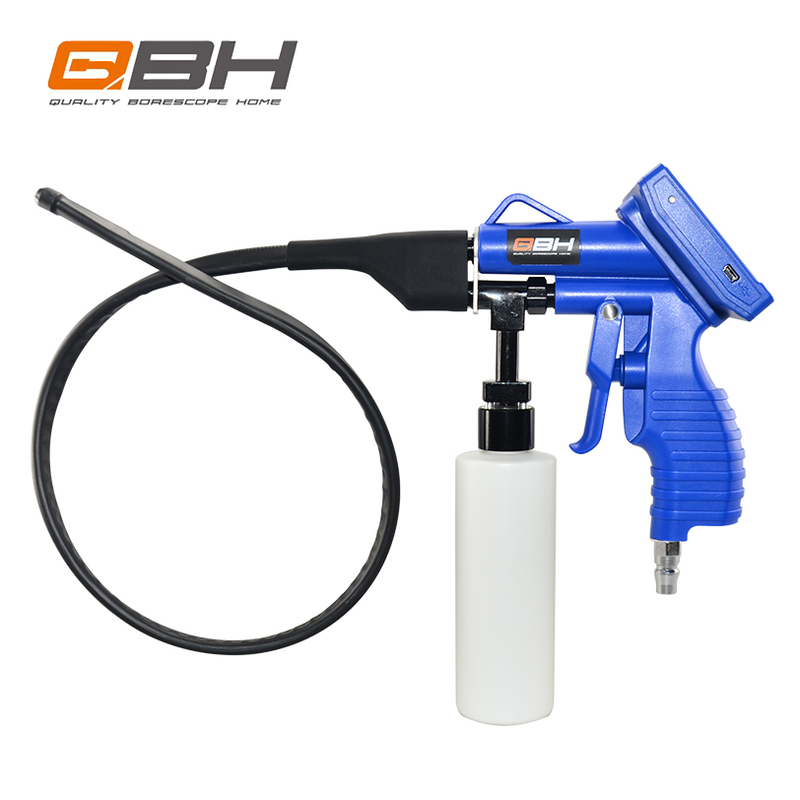 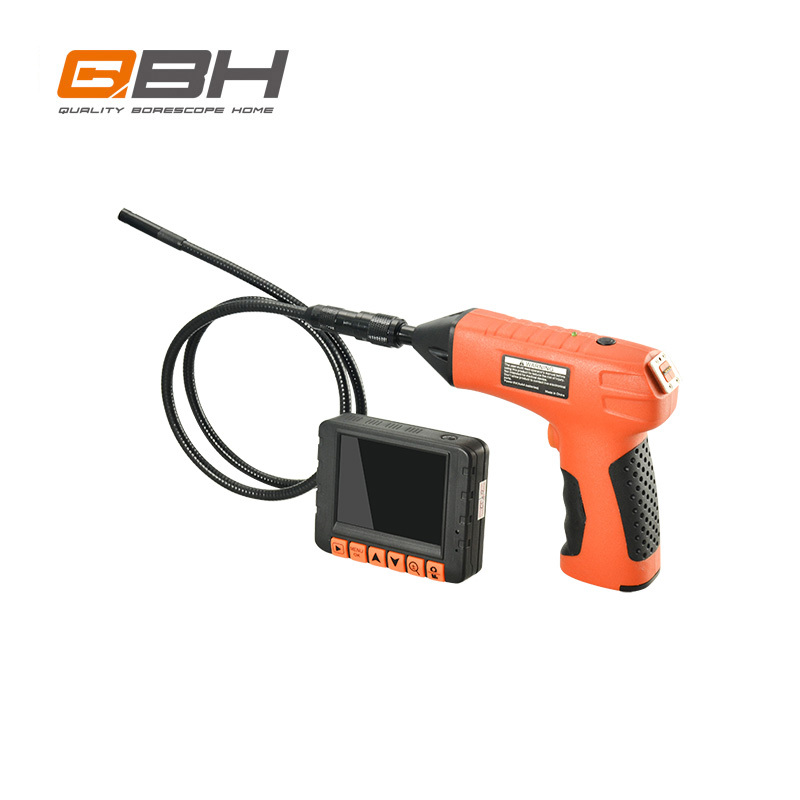 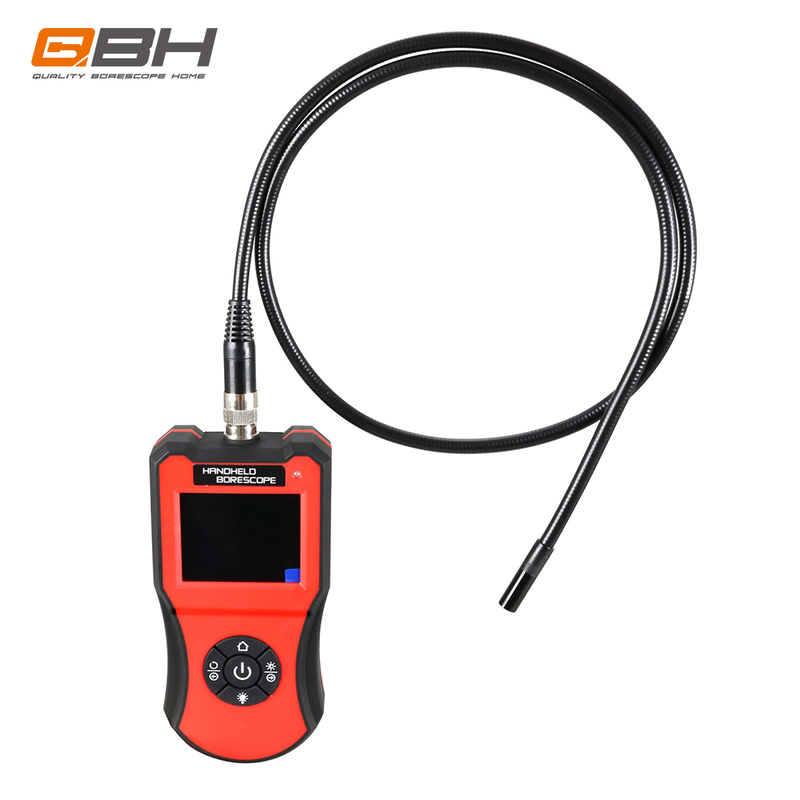 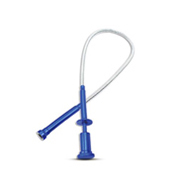 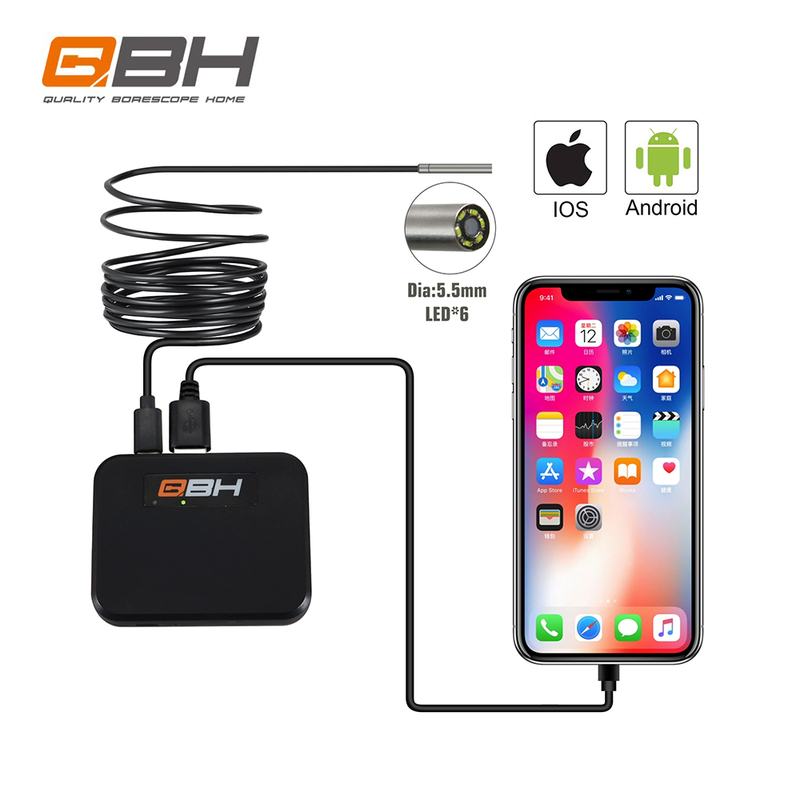 SHENZHEN QBH TECHNOLOGY DEVELOPMENT CO.,LTD. 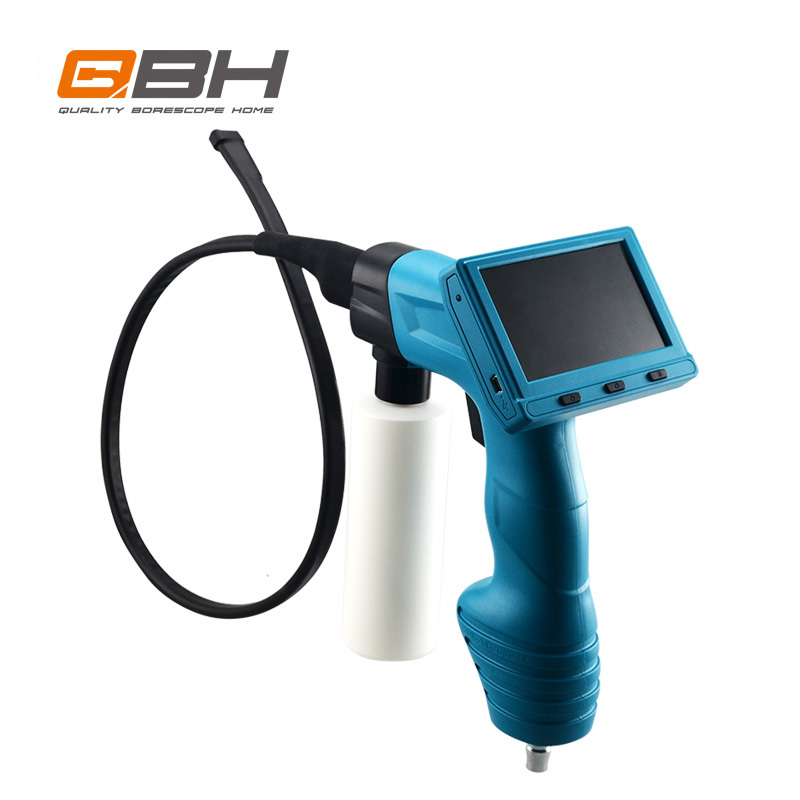 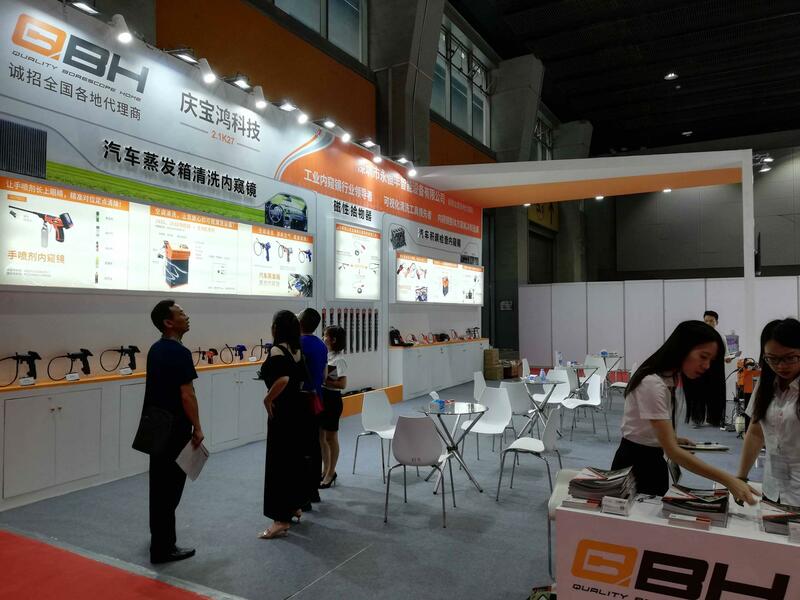 is located in Shenzhen, our company is an innovative high-tech enterprise with a 17-year history of manufacturing intelligent endoscopes. 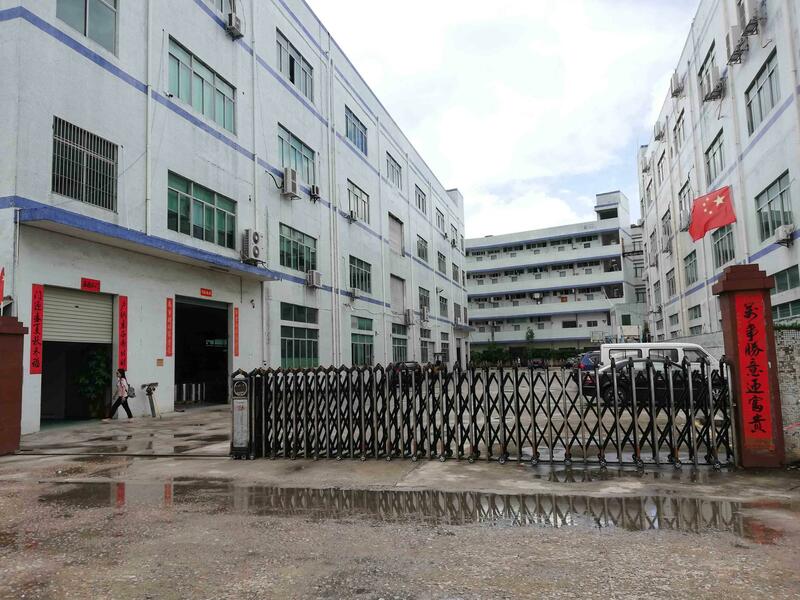 Having more than 30 patent certificates, including 2 patents for invention, our company enjoys the well reputation of possessing one of the most productive and specializing snake camera production lines around the world.